As you may know, I just got back from 2 weeks away in China. So - the online Hummingbird Miniatures Etsy shop is back online and business has been resumed as usual. 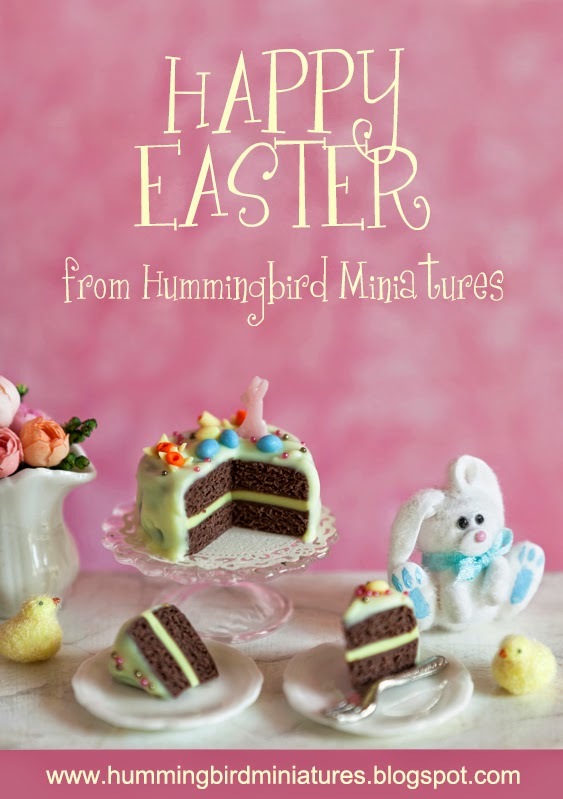 Have a lovely weekend and wishing you a Happy Easter from Hummingbird Miniatures!